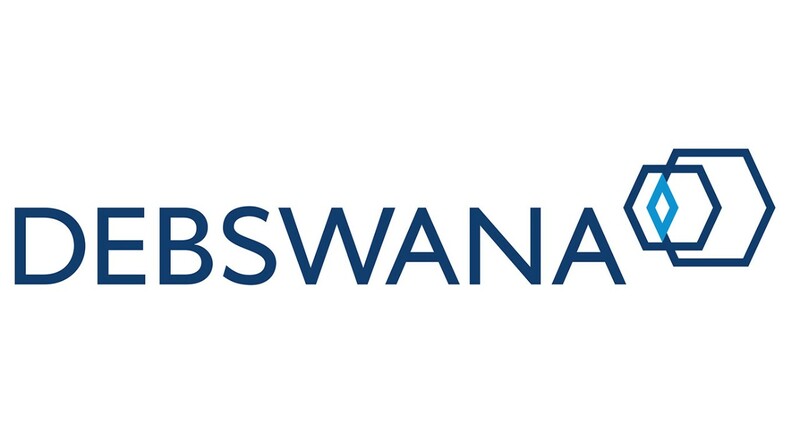 Administrative employees from Debswana have celebrated Secretaries’ Day by making a donation to boarding students at a Remote Area Dwellers hostel near the company’s Orapa mine in Botswana. The aim of the P7,000 donation of toiletries and sanitary pads by a total of 32 secretaries from the Orapa, Letlhakane and Damtshaa mines was to support young girls in the hostel at Khwee Primary School in the challenges of developing into young women. It was also a demonstration of Debswana’s value of showing its people care. Each young girl was given three packs of pads, washing powder, a face cloth and toiletries such as toothpaste, bath soap, body lotion and roll-on deodorant. Maureen Morwe, head of Khwee Primary School, praised the secretaries for their contribution. She said the donation would help the students learn how they should take care of themselves and showed that "we are indeed a compassionate, just and caring nation". The hostel, mainly for children from cattle posts and other outlying areas, could house about 240 children. Ms Morwe added that most of the children there came from the farms and went back there during school holidays. She wanted them to mingle with other students from different schools during school holidays, but they didn’t do so because of lack of transport. The objective of Secretaries' Day is to recognise the significant role played by administrative professionals in businesses, including secretaries, personal assistants, senior receptionists and admin support staff.